“You cannot have a coalition if every MK decides how to vote on his own,” Netanyahu warned the faction. Prime Minister Benjamin Netanyahu tried to end a rebellion in his Likud faction regarding immigration from Ethiopia, according to a tape of Monday’s closed-door Likud faction meeting that was revealed Wednesday by Army Radio. 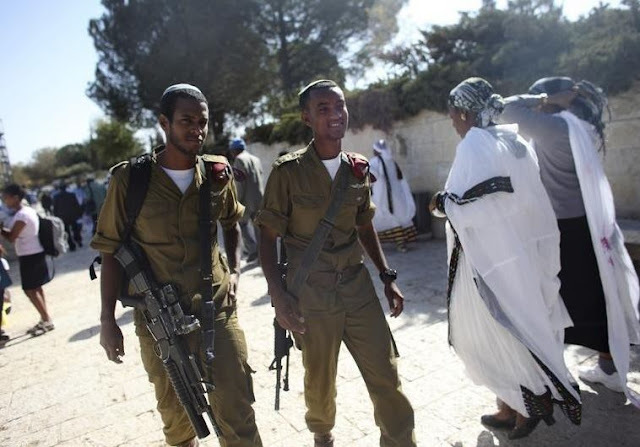 The coalition has suffered for the past few weeks from boycotts by Likud MKs Avraham Neguise and David Amsalem, who have threatened to not vote for coalition-backed legislation until a government decision to bring thousands of new immigrants from Ethiopia is implemented. When Neguise argued with him that the cabinet had already voted to fund such immigration, Netanyahu said the government’s decisions are updated based on realities of the moment. For instance, he said, when there are wars, they require funding. Explaining his support for a bill advanced Sunday that would limit fundraising for political organizations, Netanyahu complained about the V15 organization that worked against him in last year’s election. “V15 had a very expensive computer program from abroad that was used to build a database of potential voters,” he said. Spokesmen for V15 denied Netanyahu’s allegations and said their computer program was Israeli. “Netanyahu apparently doesn’t appreciate the Start-Up Nation if he thinks such things have to be imported from abroad,” said Nimrod Dweck, campaign manager for V15, which has since merged with another organization to form a new organization called Darkenu.